What is our purpose of drinking tea? Think about it carefully as the answer will shape our attitute and approach towards tea. It is a life long question and the answer will evolve from time to time but it will guide us from getting lost in the complex macrocosm world of tea. Do we drink tea for meditative purpose? Do we drink tea for health reason? Do we drink tea for social status or trying to look cool and exotic? Do we drink tea for artistic pursuit? 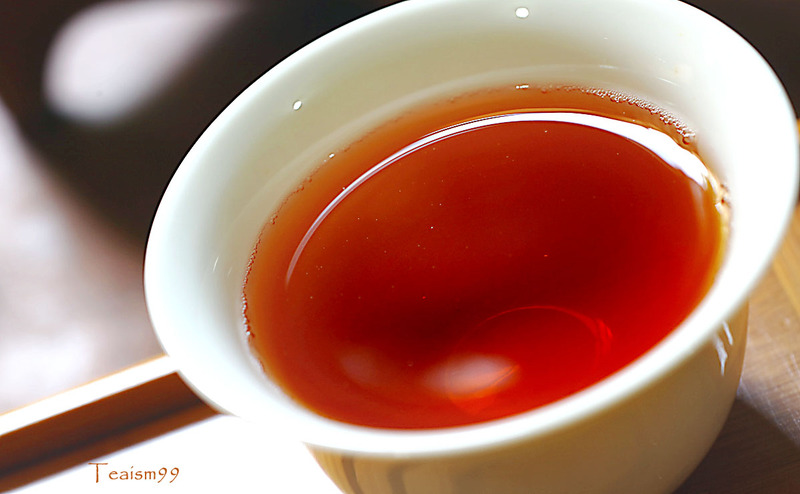 Do we drink tea solely for the pure enjoyment of the highest quality of tea? Do we drink tea for cultural purpose? 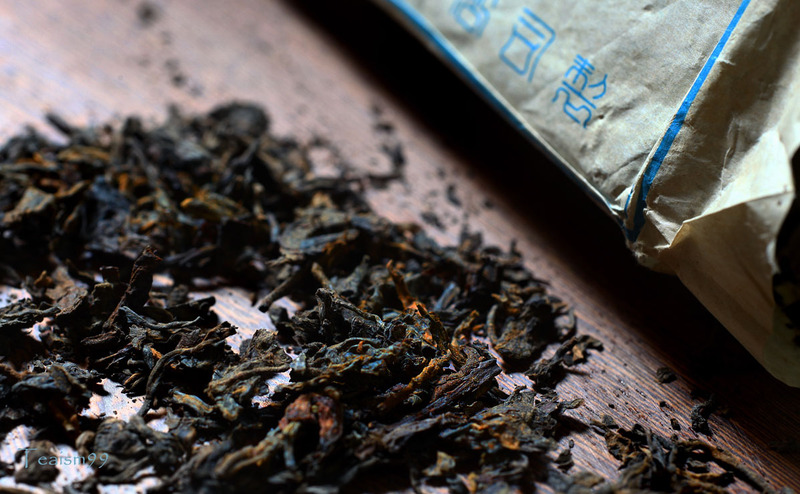 ~ The Chazhou peoples’ purpose is to seek the highest quality in tea. Their approach is simplistic on the teawares but highly intricate on their brewing skills to achieve the highest quality of the brew. ~ Some people just enjoy collecting and researching on teapots. Tea is just some drink that comes along while they are busy with the teapots. 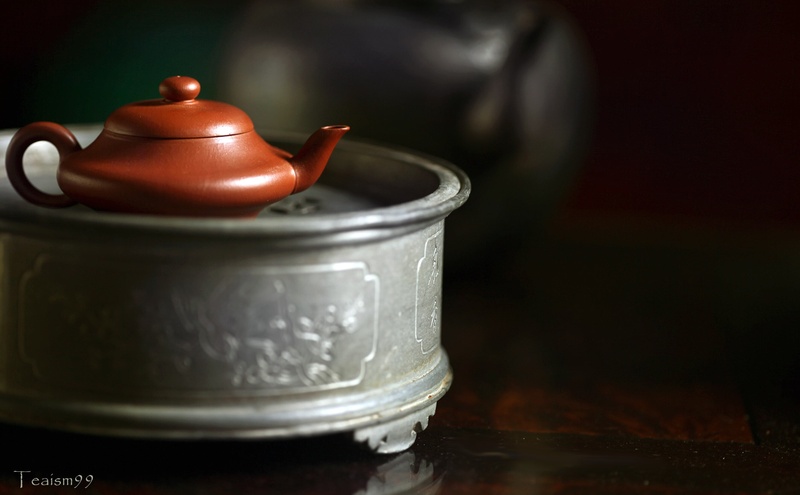 Tea is a by-product of teapots culture to them. ~ Some people drink tea to pursue tea and tea related knowledge. ~ Some people just like to enjoy the calming effect of the ritual of brewing tea. The atmosphere and environment is utmost important to them. Tea is just part of the element to enhance their mental state. ~ Some people treat tea like stock market, investing in any tea that they think will give a big margin of profits without any genuine interest in tea. ~ Some people drink tea for bragging rights. ~ Some people drink tea for health reason, they feel great and feel healthy after drinking tea, so the overall physical well being is important to them. When I started drinking tea in the 1970s, it was an act of eventuality as the place I stayed was immersed with tea culture. Tea was served everywhere in lieu of water. I just drank tea casually and follow the tide blindly, tasting tea without thinking, buying tea and teawares without reasoning. It was just part of the culture that many drifted without any sense of purpose and direction. I was lost in the complex world of tea and then, this question came about and charted the path to a clearer direction. It was then in early 1990s, with a sense of purpose, I extended my interest in tea seriously. My purpose changed and evolved over the period of time but always moving to a higher hierarchy. My current purpose is to go back to the basics of tea. It is a solitary quest to explore the tangibles and intangibles attributes of tea through a perpetual cycle of learning and de-learning process. Nothingness becomes everything and everything become nothing again and the cycle continues perpetually. With this guided purpose, I began to enjoy the fundamentals of tea. The tangibles of tea skills and knowledge are keenly perused and instinctively refined. Invariably, the intangibles will reveal itself naturally and lead the path to nature, peace, harmony and tranquility. Always drink tea with a good purpose, then only we can achieve peace, harmony and tranquility within ourselves. Without purpose, we will be lost in the complex world of tea and might end up with a lot of confusion, yearning for the undesirables and accumulation of the unnecessaries beyond our comprehension. With a good purpose, we will chart the correct path and ultimately achieve enlightenment in tea. So, what is your purpose of drinking tea?